While most of the country is just warming up from winter, the Homestead-Miami Speedway track has been as hot as the Florida sun buzzing with events each weekend. From racing experiences to family events, we have plenty of events in the month of May to keep South Florida busy. Check out the list below of events occurring in May, and feel free to visit www.HomesteadMiamiSpeedway.com and our track calendar for more information. Be sure to use the #HMSonTrack while here and we'll share some of our favorite photos on social media! Happy Spring! Hooked on Driving is a full day program where most participants bring their own sporting cars and are allowed to drive them on the course in conjunction with focused instruction, monitoring and are grouped by ability and experience. Some drivers choose to rent race cares that are offered by HOD partners. For more information, visit www.HookedOnDriving.com! 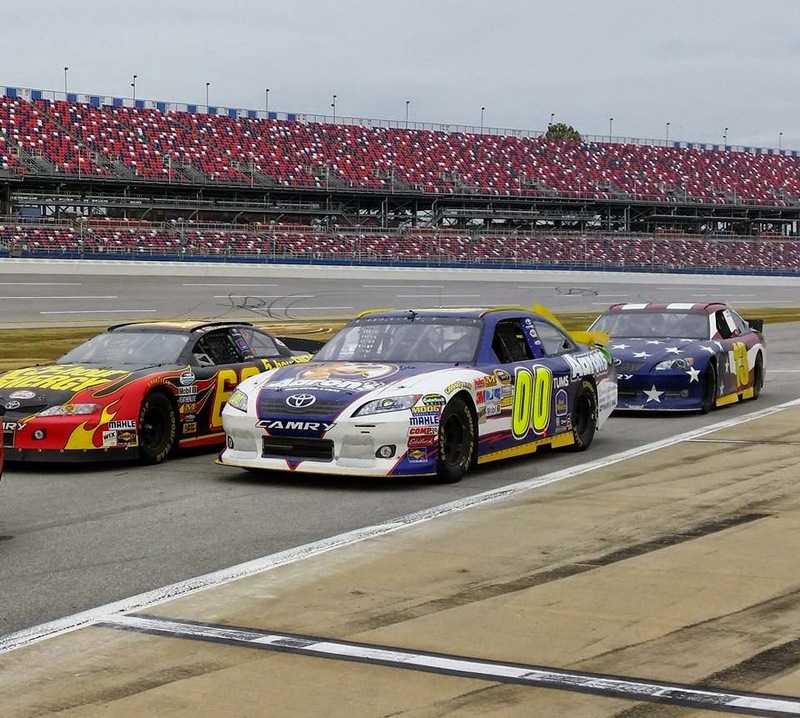 Join our Stock Car Racing Experience and get behind the wheel of one of the Dale Jarrett NASCAR race cars. 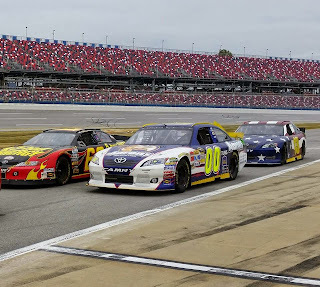 Participants can race a real race car on a NASCAR racing track with NASCAR Racing Champion Dale Jarrett's Stock Car Racing Adventure. For more information, visit www.racingadventure.com. 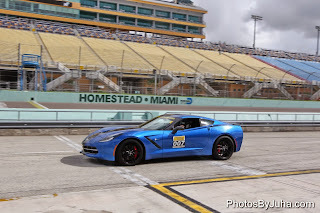 Miami Exotic Auto Racing provides the opportunity to drive some of the world's most exotic cars at Homestead-Miami Speedway. Take the wheel of a Ferrari F430, Lamborghini Gallardo or an Audi R8. All participants will receive one-on-one instruction from professional race car drivers that have more than 20 years experience. Kids are also welcome to come and enjoy a high speed hot lap ride along experience! For more information, visit www.MiamiExoticAutoRacing.com! Calling all flying RC enthusiasts! The Osprey RC Club will be at Homestead-Miami Speedway on May 17 for a fun fly & swap meet. Participants will have free flying time and will have access to a Warbird demonstration, helicopter demonstration and Jet demonstration. The event will be AMA Sanctioned with instructors on hand. For more information, visit www.OspreyRCClub.com. Performance Driving Group is a provider of weekend track days commonly known as HPDE (high performance driver education), where drivers have the opportunity to bring their cars to several race tracks in Florida and drive at high speeds legally and in a predictable, controlled environment. 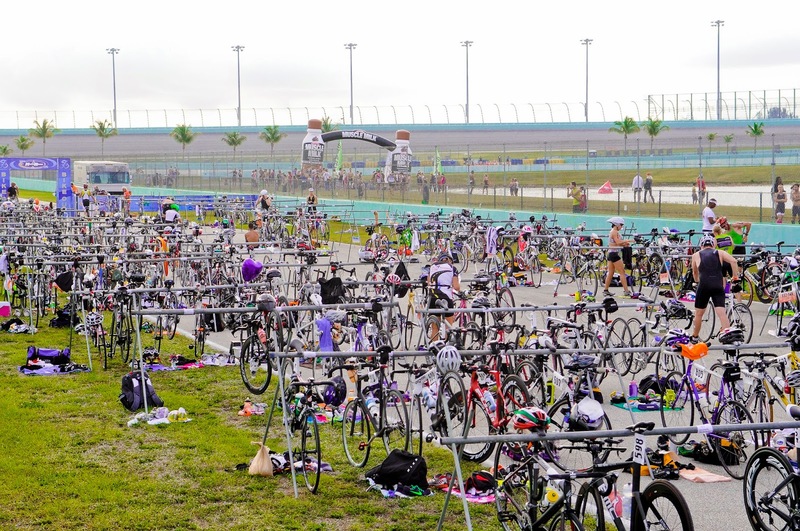 The Miami Man Triathlon is South Florida's longest running Half Iron Distance Triathlon and among the largest independent Half Irons in the world. This Half Iron and International Triathlon will take place on Memorial Day Weekend. 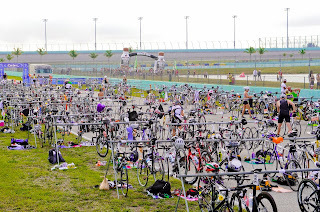 Everything about this race and venue (parking, restrooms, lighting, expo area, packet pickup area, concessions, spectator friendliness, bike course, super clean lake, run course) is absolutely top notch! For more information, visit www.multirace.us.